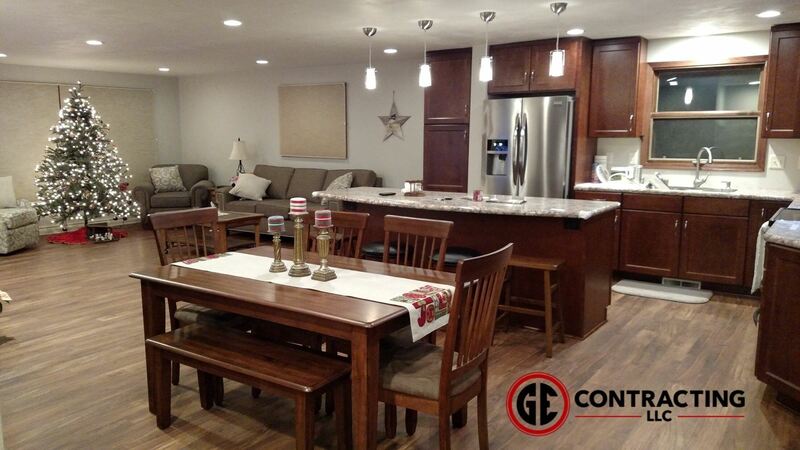 GE Contracting LLC is a locally owned and operated, licensed and insured, residential construction company. 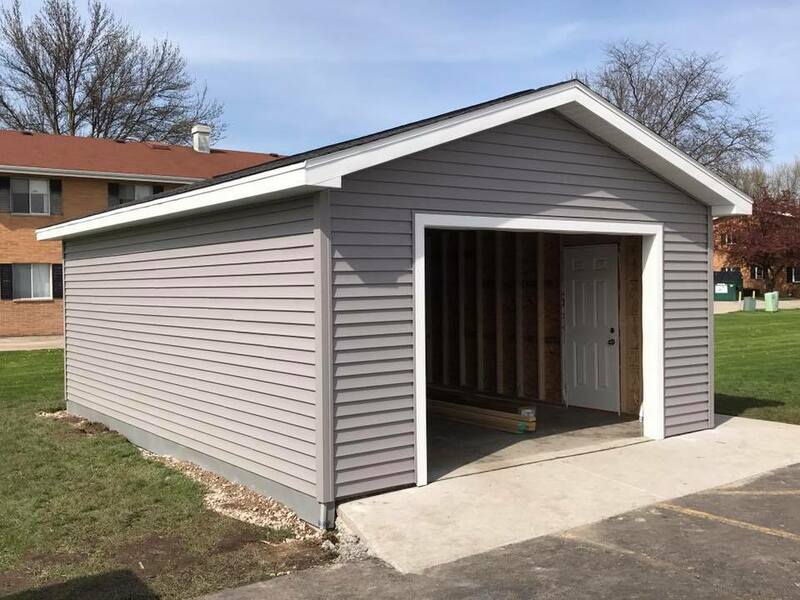 We provide a wide range of services which include decks, interior and exterior remodeling, basement finishes, new additions, roofing, siding, flooring and custom tile showers. Our flooring and tile show room has everything you need to finish that next remodel . 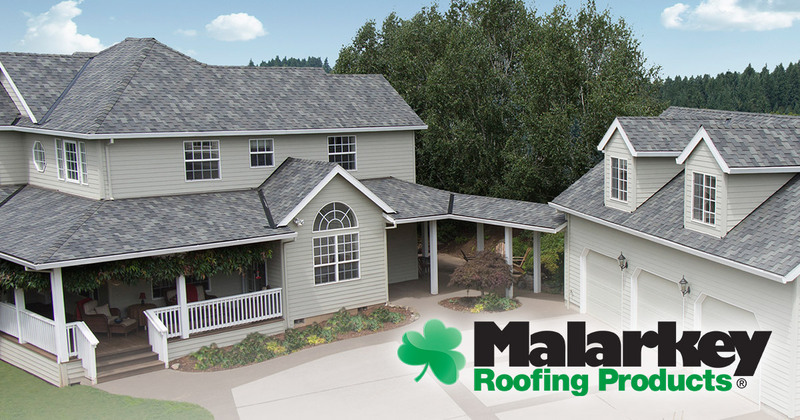 We service every customer throughout Green Bay, the Fox Valley, and every where in between. With over 18 years of construction experience in the various trades, you can rest assured knowing that your project will be completed to the highest standards and quality you can come to expect from working with a reputable company like us. We take pride in providing you with the best quality craftsmanship and superior customer service throughout the entire construction process. We are very passionate about the work we do and treat every job as if it were our own. There is no job too big or too small so contact us today. 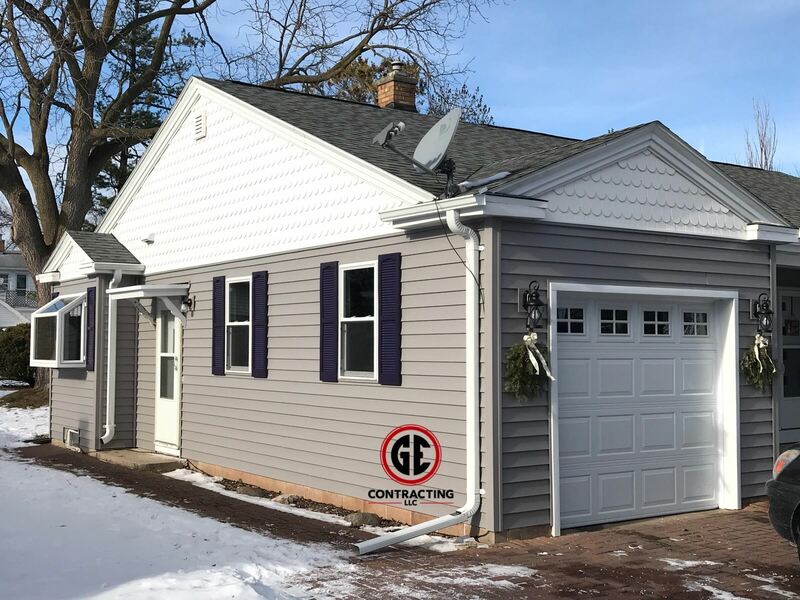 GE Contracting is your locally owned and operated residential remodeling expert right here in the heart of Northeast Wisconsin. 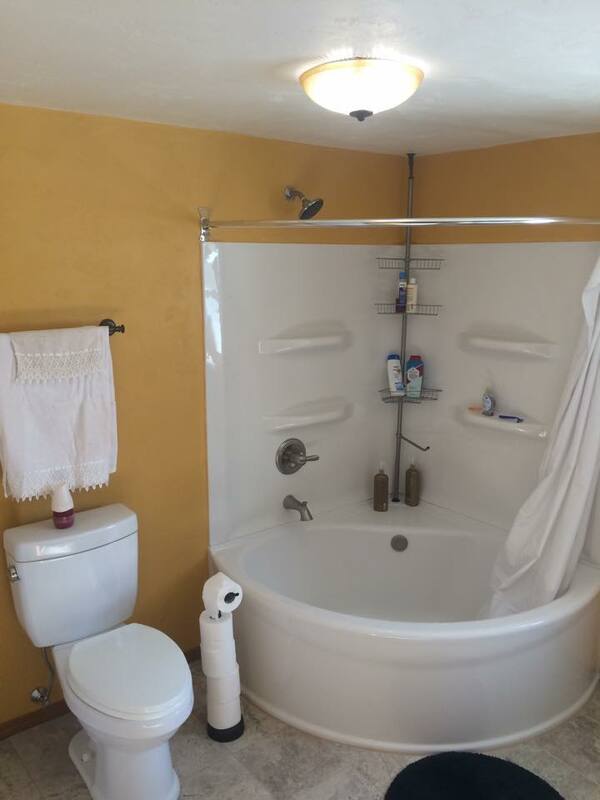 We handle everything starting with the planning phase to completion of your remodeling project. Our experts are trained to assist you in coming up with a project design as well as picking out products that would suit your needs. Our project show room has everything from flooring to custom tile and even kitchen setups for that new project you have always dreamed of. 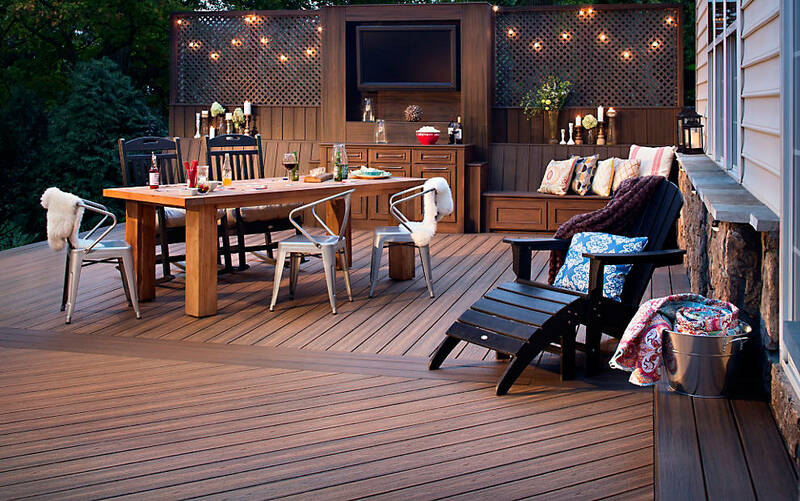 We are also an exclusive installer of Trex decking products which are all available in our custom show room. Here at GE Contracting, we figure if you can dream it, we can build it. Stop by to see for yourself where your dreams can take you. As a TrexPro, we specialize in Trex composite decks and railing systems. Our professionals will meet with you to help design the perfect outdoor living space to fit your needs and budget. 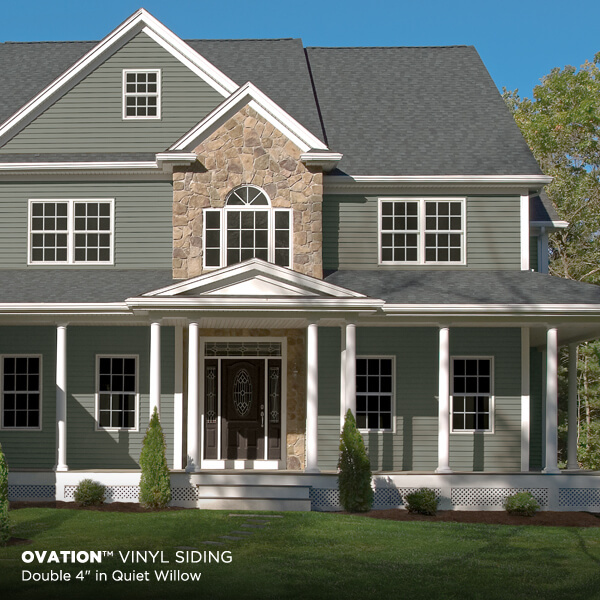 From the design work to the completion, we handle every aspect of the project in house. Your personal sales professional will be there every step of the way to help take the stress out of project planning. The installation team will be the same from day one to the final day so you will know who will be there throughout the project each and every day. They just came and replaced our roof and it looks great!!! They did such a great job cleaning up as well and were so respectful of our property. 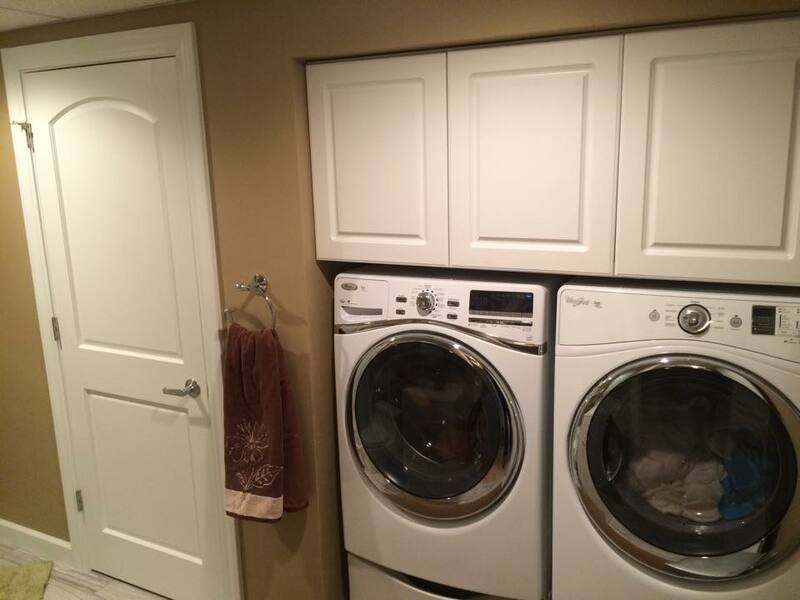 GE Contracting has helped me on multiple occasions, and the service has been tremendous. Brian Vanderloop worked with me to make sure my needs were met, and every problem was solved. My sump pump, window, and he even drove by to estimate my roof after the storms this spring. I will not choose any other contractor. GE is the best! They did an awesome job on our roof and helped us tremendously with the insurance BS we had to go through. Above & beyond and will absolutely use them again! They did an excellent job on my house. Had to work around the rain but got the job odne. Way to go. I am so happy with their work. Excellent pricing, hard working, polite, and friendly. They even cleaned up after themselves and set up refrigerator and stove. I would highly recommend them. Came and fixed the overhang at my house and did an amazing job!! Would recommend to anyone!